Are you tired of not being able to enjoy your yard because of your pet waste? 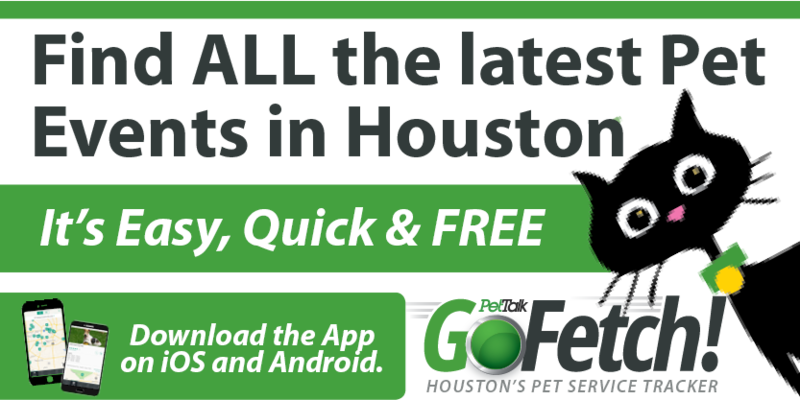 Lone Star Pet Lodges of Missouri City offers Pet Waste Removal Services at competitive rates. Talk to a friendly Camp CoordinatorTODAY about starting our Pet Waste Revoval Service!